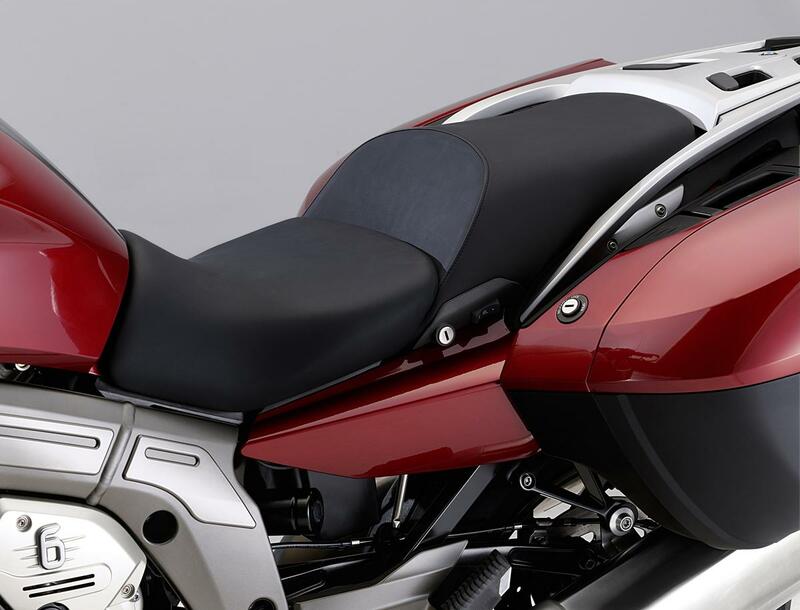 Forget active suspension, how about an active seat? BACK when rear suspension was the exception rather than the rule in bike design, sprung saddles were pretty much all you could hope for to isolate your nether regions from the worst a pothole could do. Now BMW is looking at the idea afresh as part of its thrust towards the introduction of semi-active suspension. Of course, the same set up would also be able to alter the seat's behaviour to account for the rider's weight and his own preferences, just as with any other adjustable damper. Surely a massage function would be just a step away. Our guess is that this one will stay in the pile of ideas that don't make it to production.